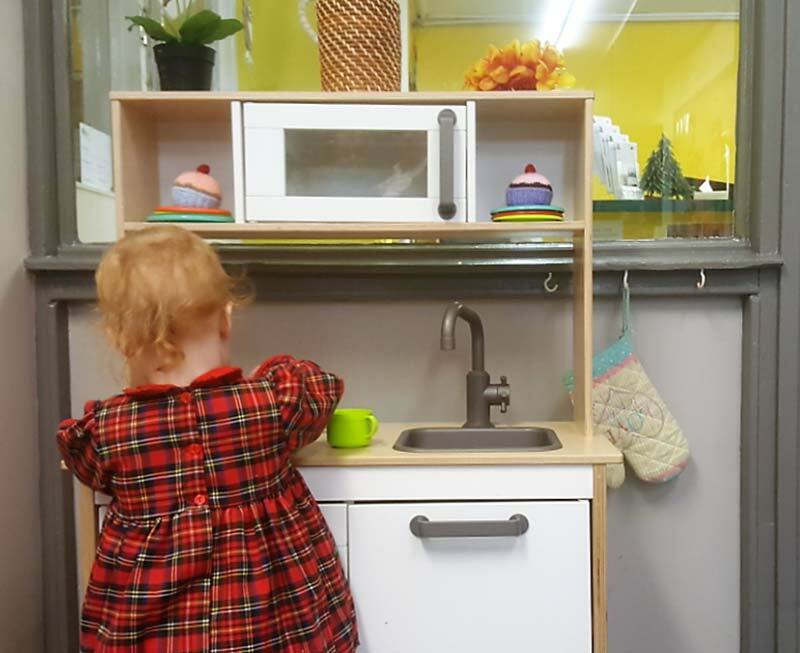 Our Honey room is for toddlers (2-3yrs) – our little movers – and the emphasis in this area is fun, play and stimulation. We have a core staff team in this room and work with a staff ratio of 1:4. 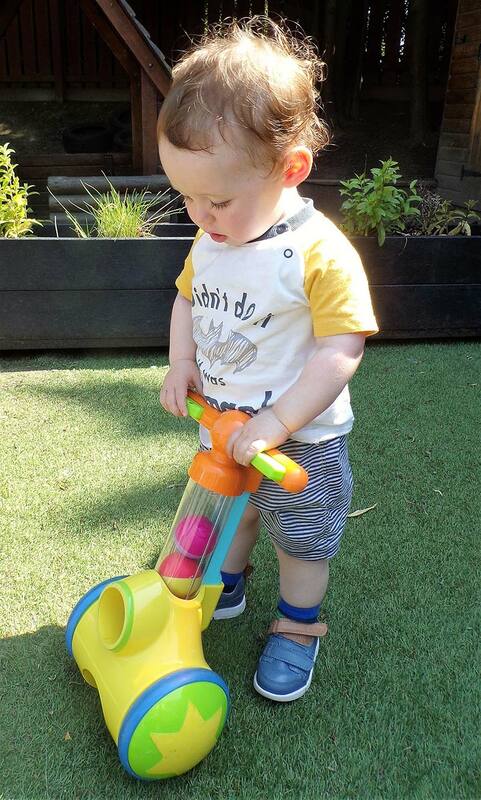 We allow children to develop at their own pace and explore the special delights of discovering the world around them. Settling in can be a difficult period and parents are welcome to attend sessions, working with staff to build up their child’s confidence. 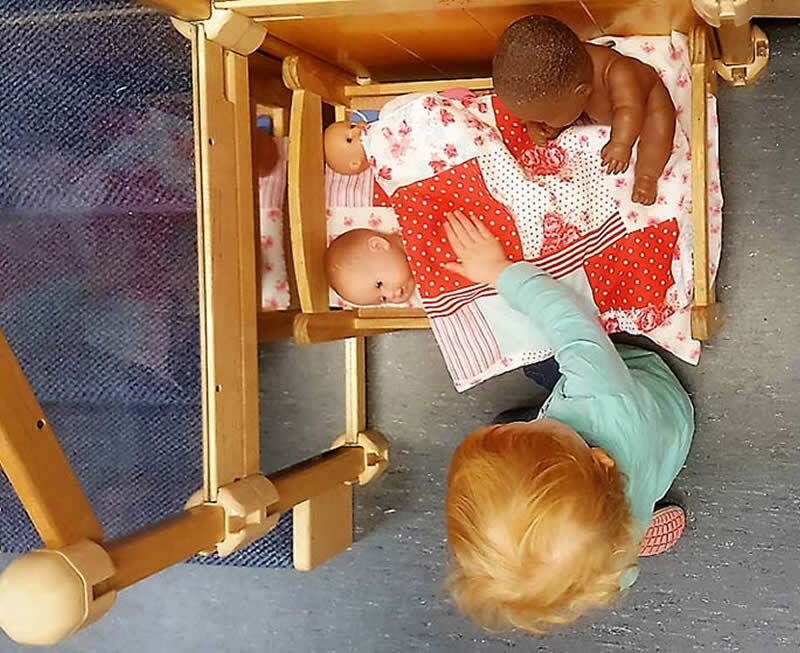 The children have access to a wide variety of toys and activities to promote the development of many skills appropriate to their needs. 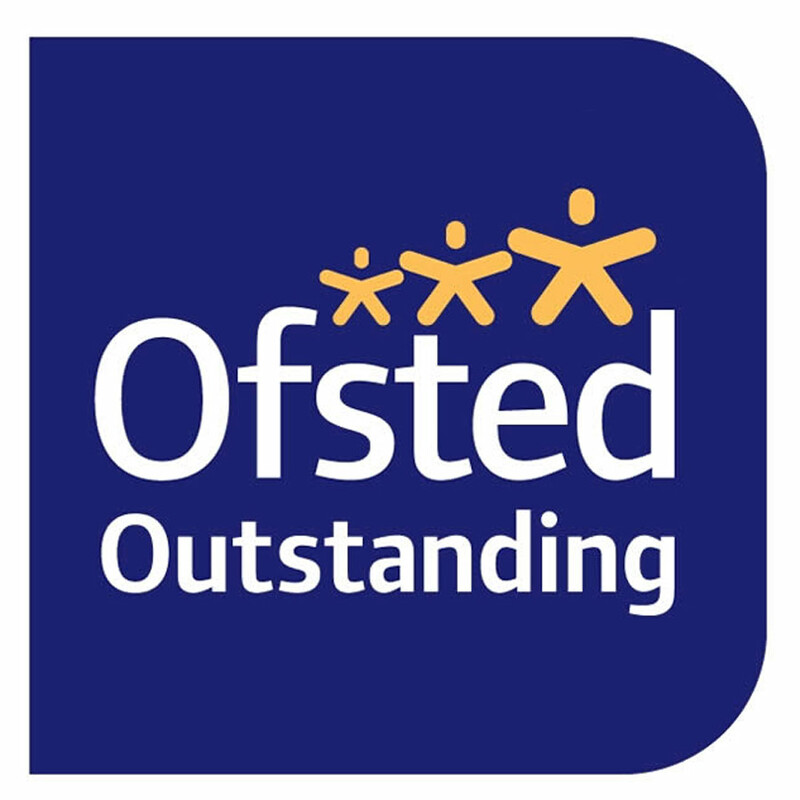 In this caring and happy environment, children will be involved in all aspects of development and our carefully planned programmes will encourage the growth of confident secure individuals. The room is spacious with separate nappy changing facilities. 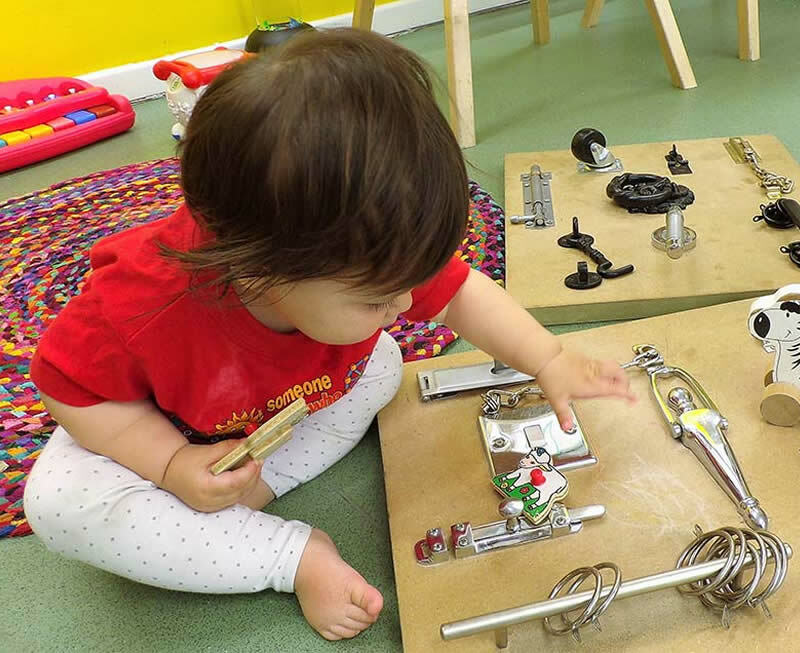 The room also offers a wide variety of activities for the children with a range of messy and creative activities. The garden is easily accessible from the room.